The Bloomington-Normal Area Sports Commission organizes, sponsors or assists the majority of amateur sporting events in McLean County. 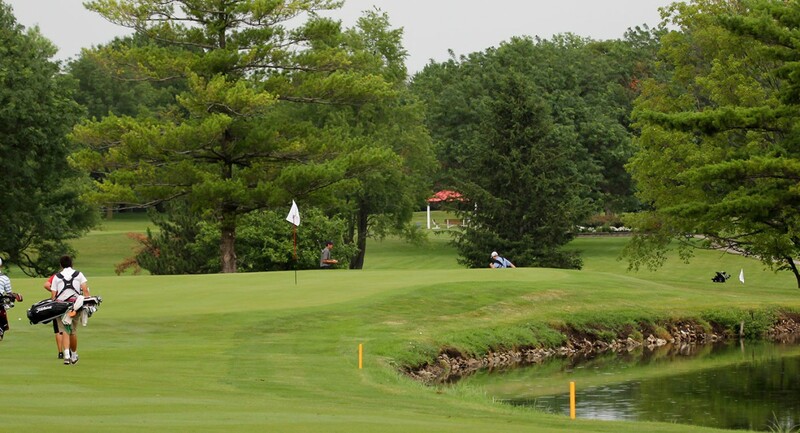 Our events are some of the fastest growing and most recognized in the Midwest. Athletes from across the nation, and across the globe, travel to BN to compete each year. Sports Commission events are well run and highly respected in the community, and throughout the state of Illinois. Our events offer a positive environment for everyone involved, and are not over commercialized, offering sponsors high brand visibility. Players and spectators will be aware of your company’s support. We strive to create new events each year, opening further opportunities for your business to show its support for BN sporting events. Sponsors enjoy a multitude of benefits from supporting BN sporting events. The Sports Commission can design specific sponsor packages to meet your business’ needs and maximize your exposure to event attendees. Grow awareness of your business: Sponsoring BN sporting events will put your business in front of sports fans, players and spectators. Sports Commission events are popular, well run and highly respected in the community. Enhance your image locally: Associating your business with amateur, community and local sporting events shows that you support local events, that you care about your community and that you are proud to do business in BN. Distinguish your business from your competitors by showing your support for your community. Gain local support for your business: Research indicates that people are more likely to purchase products or services from companies aligned with local events. Fans and players respect their local sponsors’ support. Sponsoring BN sporting events can win favorable recognition for your brand, and your marketing messages. Advertise in a positive family friendly environment: Sporting events create an active, healthy family friendly environment. Marketing your business at local sporting event helps forge a warm, healthy relationship with your customers. Help attract and retain staff: Sporting event sponsorships can encourage company pride and loyalty. This can help attract and retain high quality people. Show that you support your local community: Sporting events become a source of community pride. Sponsoring a community sporting event shows that you care about your community and that your business is prepared to invest in the future and welfare of the community, and local people. Get your business in front of a captive audience: Most event layouts keep spectators confined to a specific area for an extended period of time, resulting in multiple exposures for sponsors. To inquire about sponsorship opportunities for BN sporting events please contact Matt Hawkins, phone 309.665.0033 or email matt@visitbn.org.